As the Nation rejoices with the achievements of our Prime Minister, Mr. Narendra Modi, the legend studios have given us yet another topic to speak about. 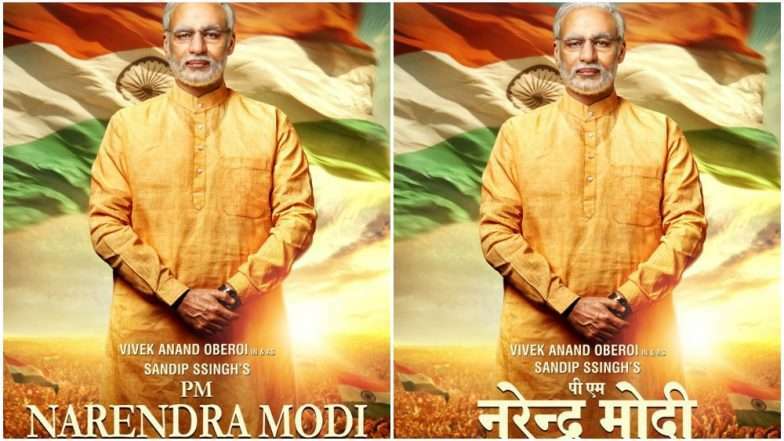 Narendra Modi movie is on a full spin to be screened. The rumors say the biopic might release on this Friday 12th of April 2019 but let’s see what happens. Despite these crises, the 10-part web series are already out on the streaming platform, eros now! The film showcases Narendra Modi Ji’s remarkable courage, wisdom, patience, dedication to his people. This movie also depicts his acumen as a political strategist. It also projects light on his leadership that inspired a thousand social changes in Gujarat and later India. It traces his childhood in the 1950s to his meteoric rise in the corridors of politics, as a four-time serving Chief Minister. This film is the inspiring saga of a man, a politician, a leader and a visionary – the Prime Minister of India, Narendra Damodar Das Modi. 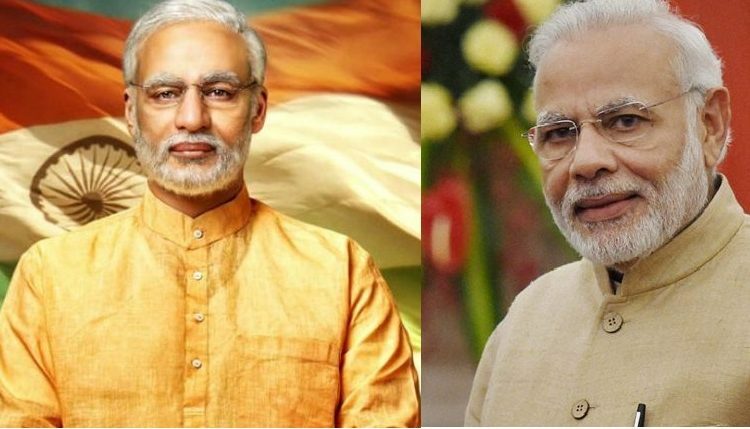 It chronicles Narendra Modi age of 64 – year epic journey, from abject poverty, selling tea on a railway station as a chaiwallah (tea seller) to becoming the Leader of the world`s largest democracy. The film “PM Narendra Modi” is the shining symbol of the victory of a common man. Does the picture also speak about Narendra Modi degree? 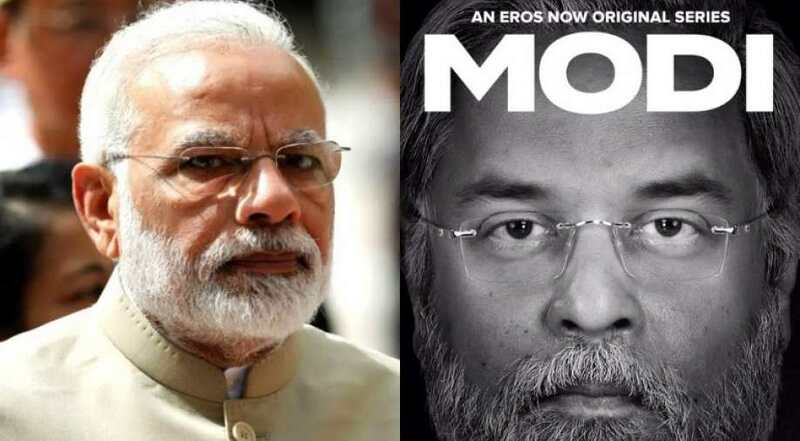 Our resources have been informed that PM Narendra Modi biopic is yet to be certified by the sensor board. The reason being the current political scenario of the country. The release of ‘PM Narendra Modi’ was postponed amid a raging controversy. Even the film producer Sandip Singh announced on Twitter that it will not hit the theatres this week. Further, the opposition parties said that the film would serve as a political informercial ahead of the general elections, violating the election code of conduct.